A talk on the history of engineering in Midlothian led by MacTaggart Scott. MacTaggart Scott is a privately owned Scottish engineering company established in 1898, and based near the city of Edinburgh. 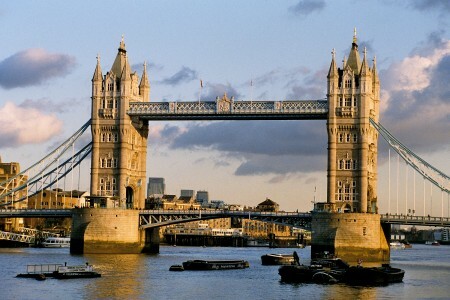 They primarily support Marine industries and also supply hydraulics for London’s Tower Bridge.